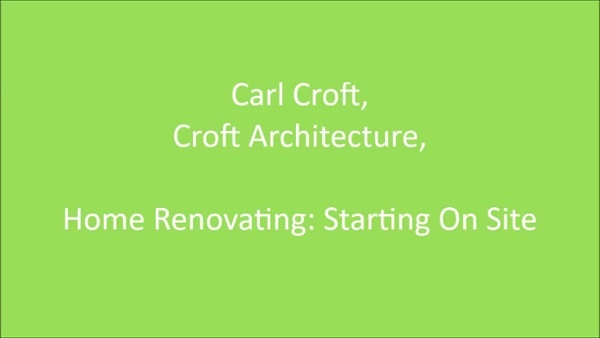 Croft Architecture is here to help you boost your knowledge and to keep you up-to-date with the ever-changing world of architecture and construction. Whether you require a wide breath of expert advice or need an answer to a quick question, we have bite-sized easy to understand short films to watch below. You’ll discover the knowledge you need for successful, safe projects that deliver the desired finished result. Employing someone to design or remodel and build your most valuable asset is likely to be a nerve racking experience. Unless your project is very simple it makes sense to at least talk to an architect for advice before you get going. Architects are highly skilled and professionally trained to turn your aspirations into reality. They will guide you through the design, planning and construction process whether you are constructing a new building or adapting an existing property. Embarking in an extensive renovation and home extension is no easy task, but with the help of a good architect it can be an enjoyable experience. Croft Architecture follow each step of the stunning transformation of their clients 1920's Arts and Crafts house in Staffordshire. An architect can also be very helpful in managing the whole process. If you need planning permission (or even think you might), then an architect can be invaluable in successfully navigating the local planning authority. 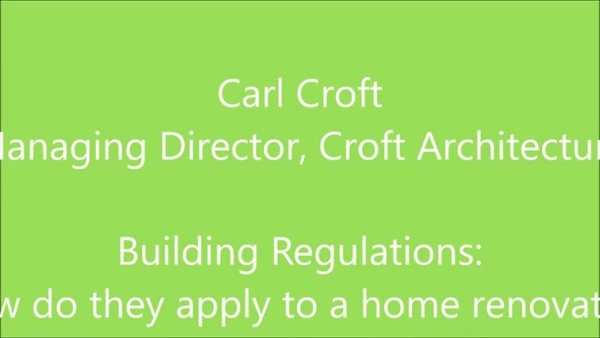 Building Regulations: How do they apply to a home renovation project? How do I know if I need Building Control Approval? 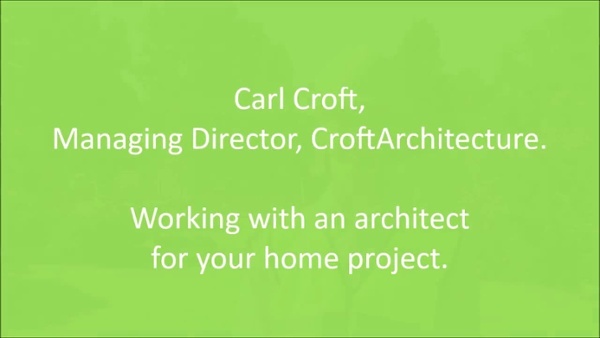 Before commencing any work, you should refer to seek the advice of a good RIBA chartered architect and they will be able to advise you best on how to proceed with your project. 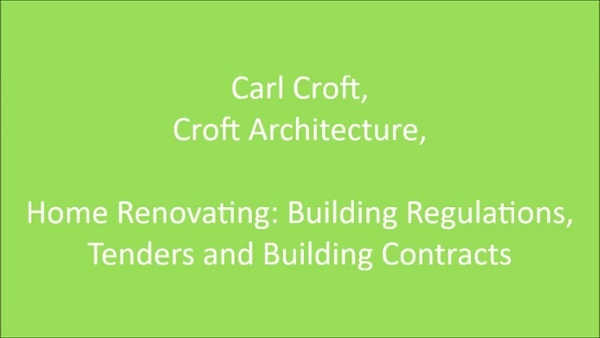 In this short video we highlight the main aspects of Building Control approval and they apply to renovation and conversion projects? What happens after I've received Building Control Approval? 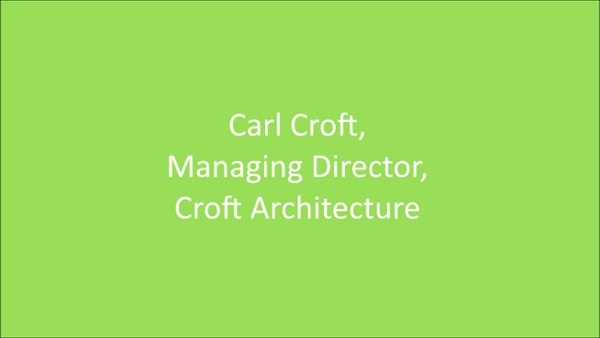 In this short video, Carl Croft, Managing Director of Croft Architecture talks you through The RIBA’s ‘Plan of Work 2013, Stage 4, Technical Design. He explains what happens after you have received Building Control Approval, how the tender process works, selecting and employing a contractor and how contracts are issued and managed. What happens when my building project starts on site? 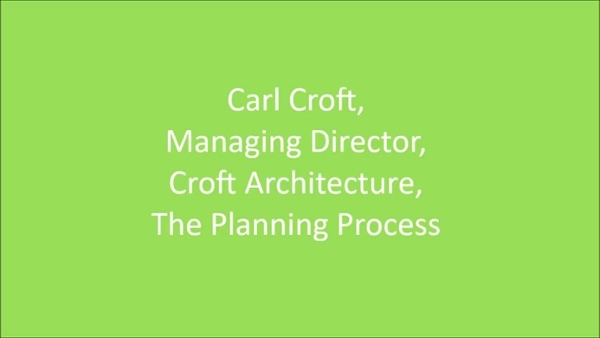 In this short video, Carl Croft, Managing Director of Croft Architecture talks you through The RIBA’s ‘Plan of Work 2013, Stage 5, Construction. He explains what happens how a good architect will administer your contract with the builder, carry out regular inspections, deal with queries, instruct any additional work required, monitor progress onsite, keep track of cost, value the works and certify payments due to the builder.